Acoustic Stage | Eerder te gast! André Hazel is a singer-songwriter currently living in The Hague. He has been active in the music scene since he was a teenager. 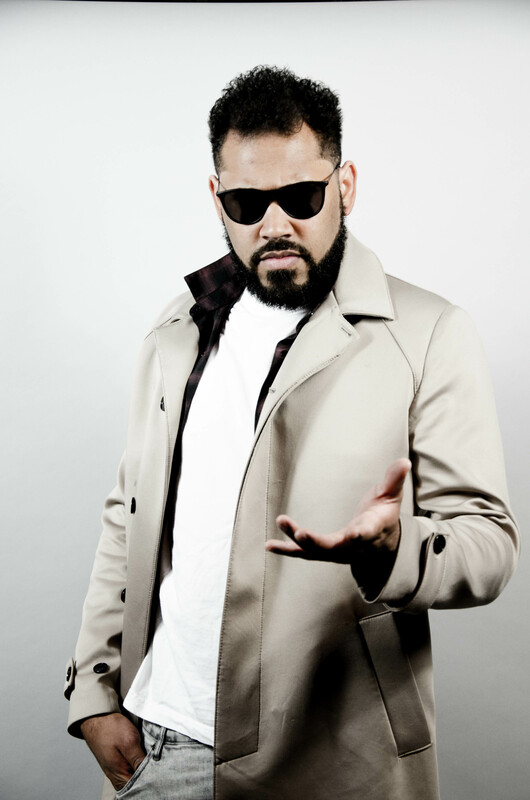 He was born on the Caribbean Island of Aruba and has used influences of island music to implement in his music. groups in Aruba with recordings. André has performed with different bands in Amsterdam, Rotterdam and The Hague. he is currently focusing on his reggae project called “Dubbinance”. performing live across The Netherlands. He is also aiming at having international performances in Belgium & Germany to name a few.